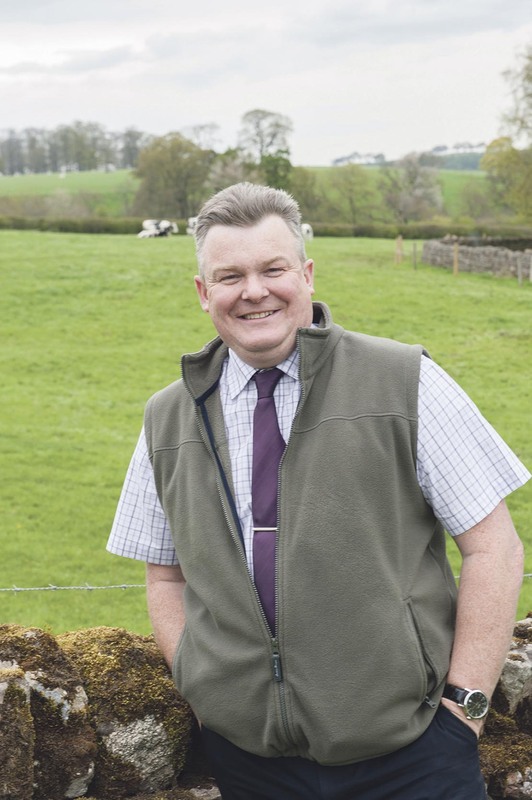 Following from our top tips on share farming, we asked Andrew Robinson, partner at Armstrong Watson accountants and financial advisers, Hexham, the questions you want answering. What is the key to a successful share farming agreement? Trust between both parties. Having it all down in black and white, with how income and costs are to be split is vital. It may seem too prescriptive at the start but it stops any potential for disagreements in the future. How hard is it to have the initial conversation? The last share farming agreement we were involved in was out to tender and the terms would not work so we met face-to-face. We negotiated and arranged a workable deal. It was an open, honest meeting and both parties compromised to make it work. What about once the agreement is up and running? Maintaining full transparency about all income and expenses to all parties makes the arrangement simple and allows the share farming agreement to work. Which sectors does share farming work in? They exist in many sectors. They can be more straightforward in the arable sector – because you are never quite sure how much labour you are going to provide for livestock farming – but for an arable crop you know roughly what the annual operating costs will be. It needs to be clearly stated how either party is going to give notice or end the agreement. This is quite critical – you need a method for how it will be unwound. 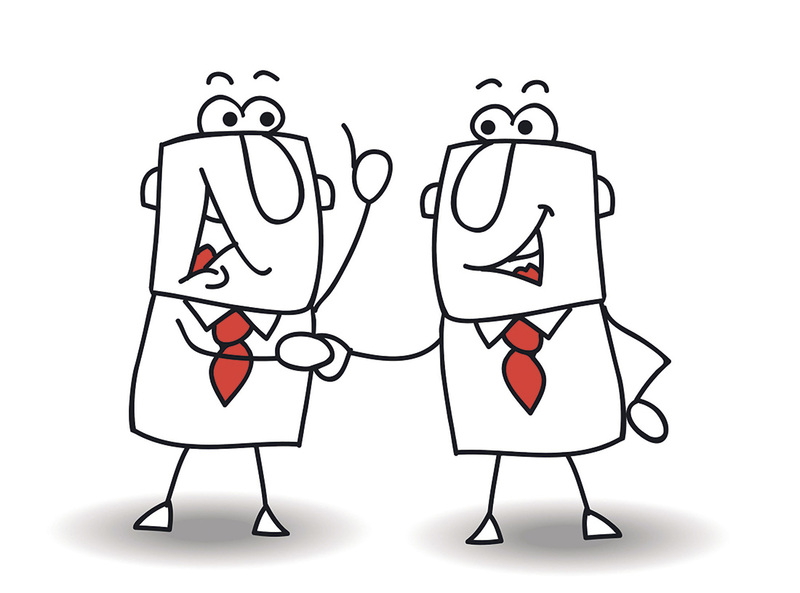 Who provides what, and how do both parties benefit? Both parties bring their own contributions to a share farming agreement, and these should be clearly defined from the start. It allows a retiring farmer to reduce their time spent working within the business without diminishing their interest and status as a farmer. It allows a young farmer with little capital to become an active farmer and build up equity and profit without purchasing land. Have you seen our top tips on how to enter the world of share farming?